Stansbury senior Sienna Riggle has signed a national Letter-of-Intent to play basketball at Umpqua Community College in Oregon. 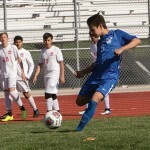 Riggle was the Stallions’ second-leading scorer this past season and earned All-Region 11 recognition. 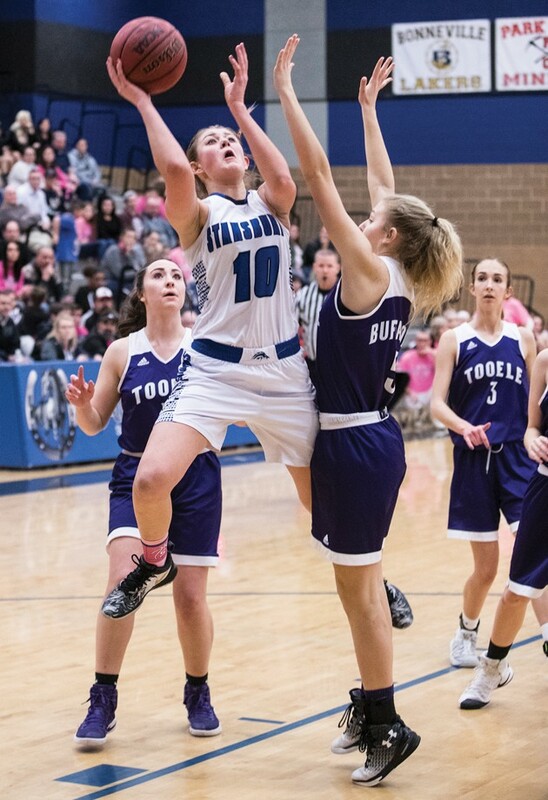 Stansbury’s Sienna Riggle (10) goes up for a shot during a February home game against Tooele. 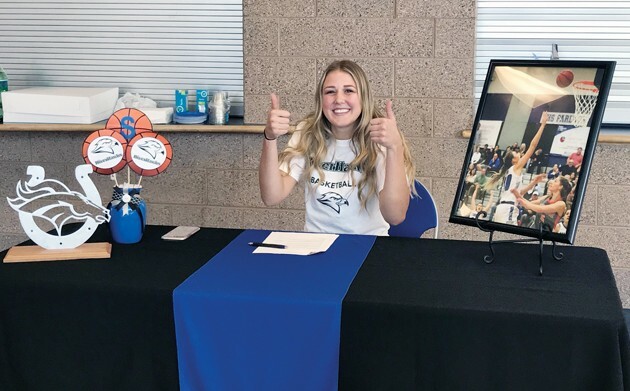 Riggle, who graduated from Stansbury High last month, has signed a national Letter-of-Intent to play basketball at Umpqua Community College in Oregon. When Sienna Riggle showed up for her first day of high school basketball four years ago, she was a long way from the player she would eventually become. There were countless hours of hard work that refined the Stansbury High center into an All-Region performer by the end of her senior year. 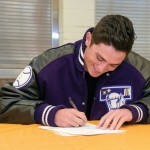 But it has all paid off, as Riggle signed a national Letter-of-Intent last month to play at Umpqua Community College in Roseburg, Oregon, for the next two seasons. Riggle’s high-school coach, Kenzie Newton, marveled at just how far she has come since she came into the Stansbury program as a freshman. Riggle played in 40 varsity games during her first three seasons at Stansbury, averaging just 3.4 points per game over that span. But she became a dominant force in her final season, ranking second on the Stallions with 10.1 points per game. She also averaged 7.0 rebounds, 1.9 steals and 1.3 blocks per contest, in addition to serving as one of Stansbury’s three captains along with fellow senior Victoria Fidler and junior Mia Thurber. Riggle said her time at Stansbury, as well as the chance to play club basketball with the Utah Flash, helped her immensely. She also hopes that by going on to play college basketball, she can serve as an inspiration to younger players coming up through the Stallions’ program in the years to come. 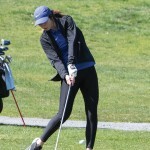 Riggle plans to attend Umpqua for the next two years before moving on to a four-year school as she pursues a career in the medical field.